Home - Stryver Manufacturing, Inc.
Stryver Manufacturing Inc. is a leading provider of robotic systems, fixtures, tooling, and custom machine solutions. We are a unique company with the experience and knowledge to design and build the right equipment to get the job done. Our company provides a wide range of solutions for our customers. 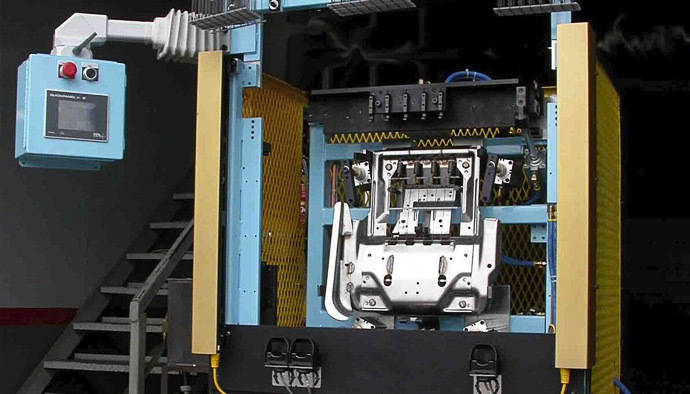 With products like automated weld fixtures, custom production machines, material handling equipment, and robotic systems, our equipment is designed to increase your productivity. Stryver is your full service, turn-key robotic systems integrator. Stryver is the partner you want to get your project done, on time and on budget. Please take a look around our website to see some examples of products that we have built for our customers. 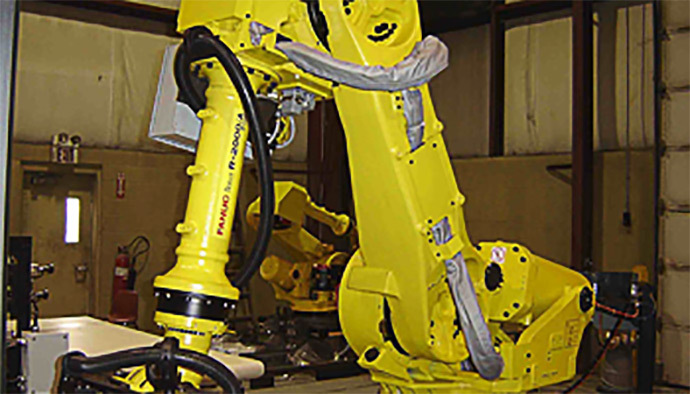 Stryver Manufacturing is a full service provider of robotic systems. Does your robot cell need a new fixture for a modified process? 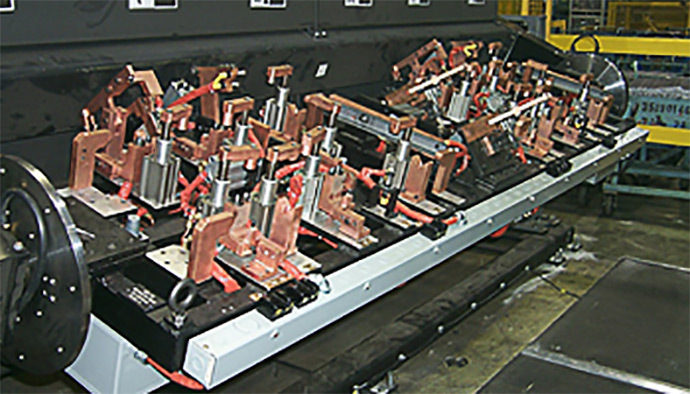 Stryver has extensive experience designing and building custom machines for production environments.